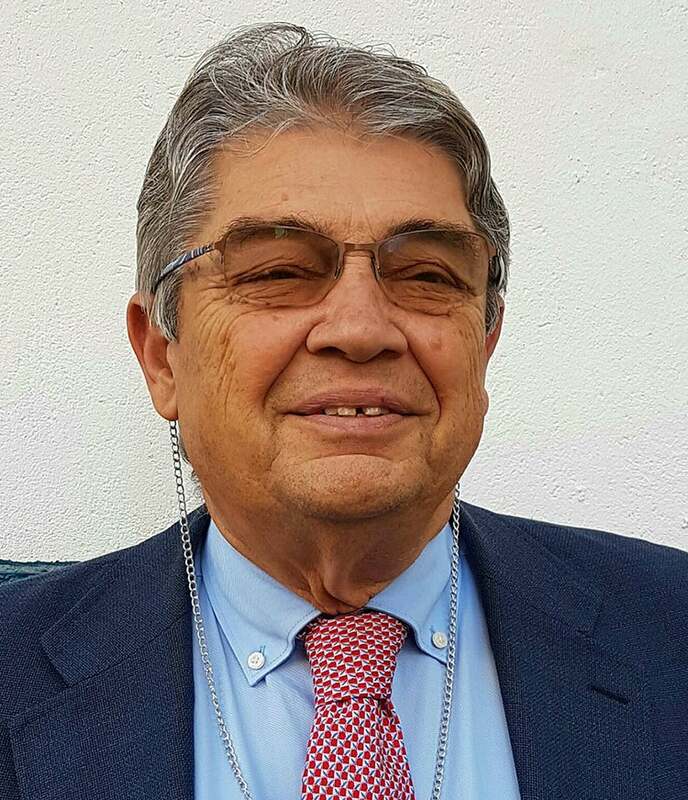 Michele Aresta is Full Professor of Inorganic Chemistry at the University of Bari since 1985. He is expert in carbon dioxide utilisation in synthetic chemistry, catalysis, biomass conversion, coordination and metallorganic chemistry. Founder and Chairman of the “International Conference on Carbon Dioxide Utilization”, ICCDU. Member of the Steering Committee of several International Conferences. In 1990 he received the Award of the Italian Chemical Society for his work on “Carbon Dioxide Activation”, in 1989 the “Renoir Prize” for the diffusion of knowledge. In 2004 he received the title of Honorary Professor of the University of Tianjin, and in 2005-06 the Award of the Societé Francaise de Chimie, for Inorganic Chemistry. He also received several recognitions from ACS. Author of over 200 papers appeared in international Journals, of over fifty invited papers presented at international conferences, and of several Reviews on CO2 Utilisation. Author of Chapters and editor of Specialistic Books on CO2-utilization.